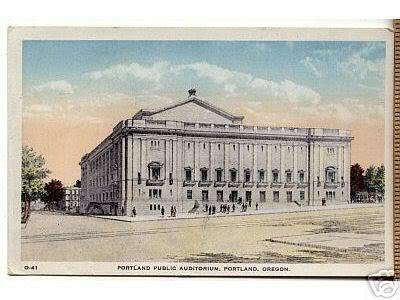 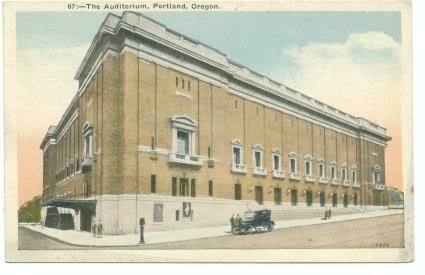 The venue was originally opened in 1917 as the Portland Public Auditorium. 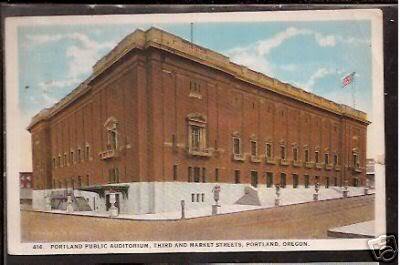 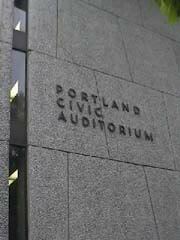 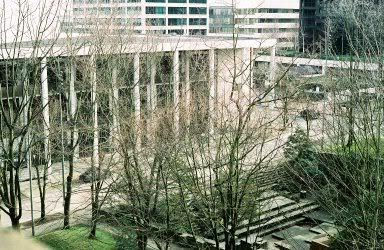 The name was changed in 1968 to the Portland Civic Auditorium after a major renovation. 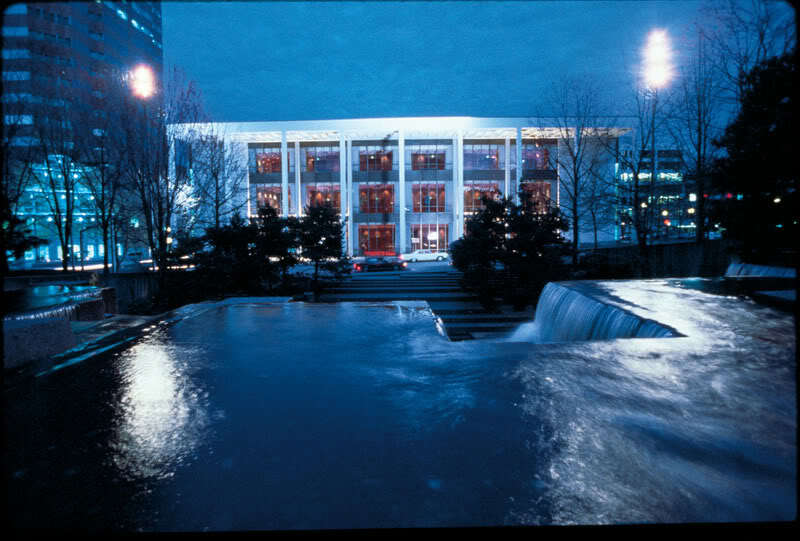 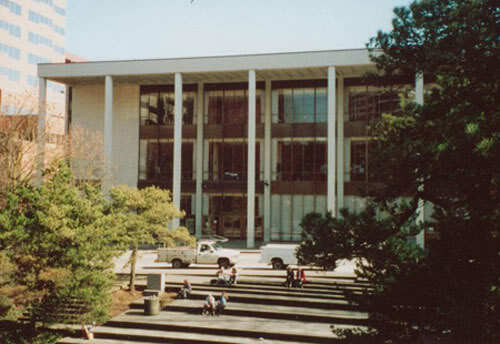 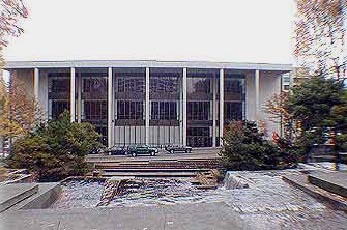 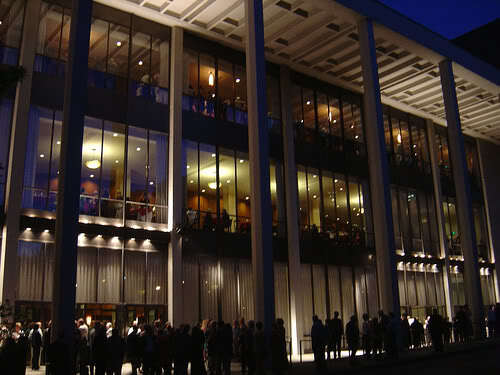 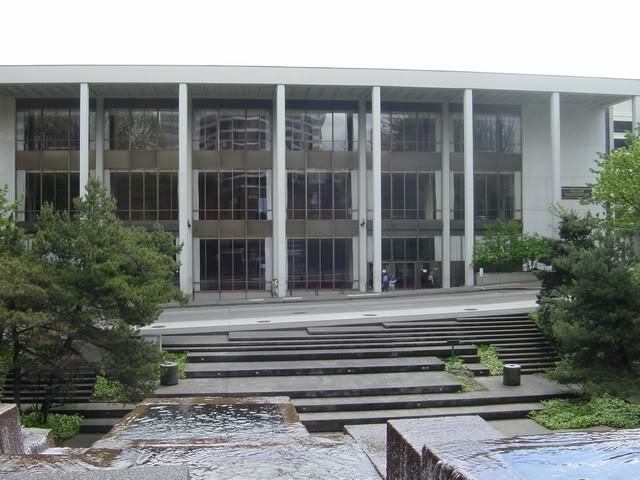 The name was changed again in 2000 to the 'Keller Auditorium' after a 1.5 million dollar donation by Richard Keller to renovate the auditorium. 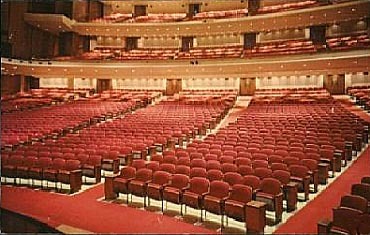 The Keller Auditorium is still an active venue today.